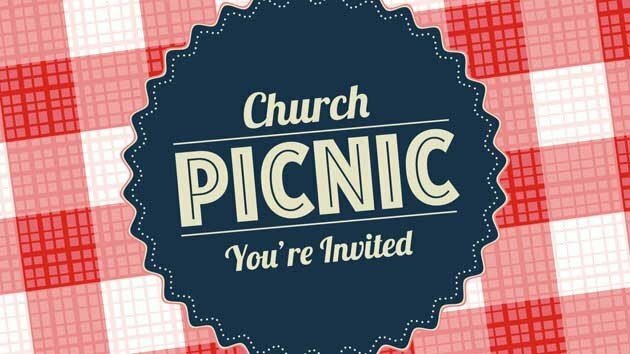 Join us after service on Sunday October 11th for a picnic on the grounds of PPES. The church will provide burgers, dogs, and drinks. We are asking the cooks among us to prepare a side dish and/or dessert. Stop by Life Line this week and sign up for this great event.